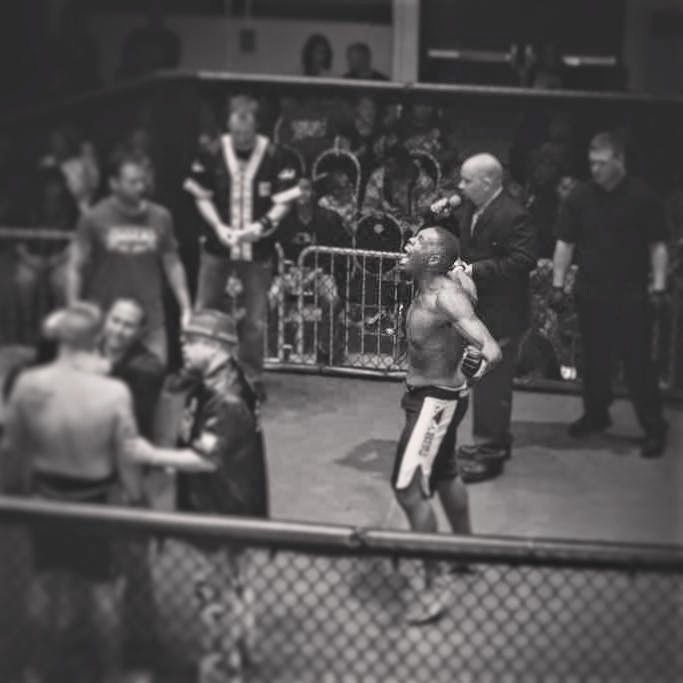 Teddy McDonald before his KO victory last month. This is a historic Troy Show first! MMA Star, and Troy's brother, Teddy McDonald sits down for his first ever radio interview. Teddy talks about his recent victory and whats next for his career. How does he feel about people calling the sport of MMA dangerous? What is it like to be on the legendary Ben Rothwell's fight team? What message does Teddy have for his future opponents? The answers to these questions and so much more here.